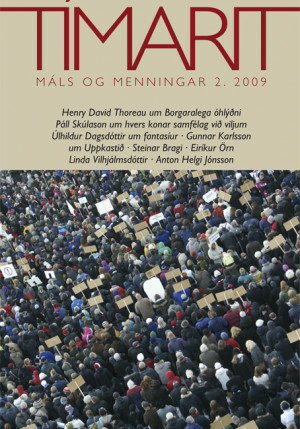 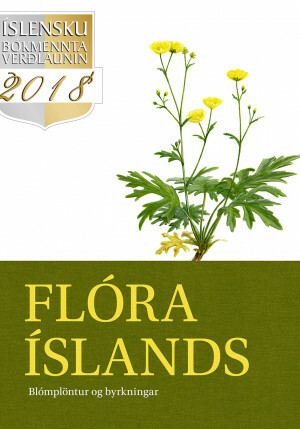 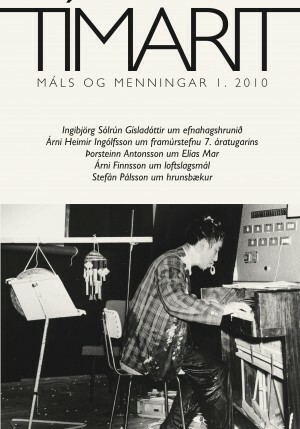 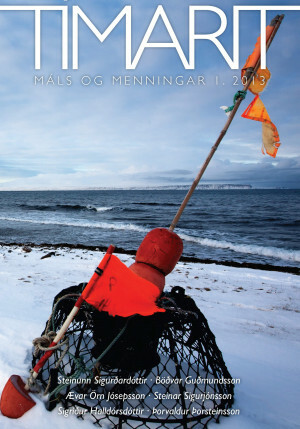 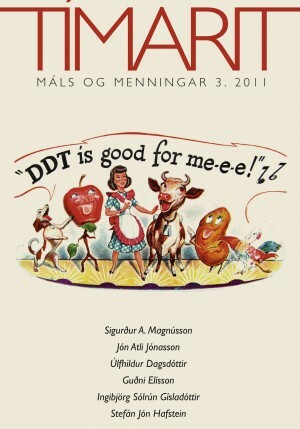 Veggspjald með nær öllum tegundum hvala sem finna má í höfunum umhverfis Ísland. 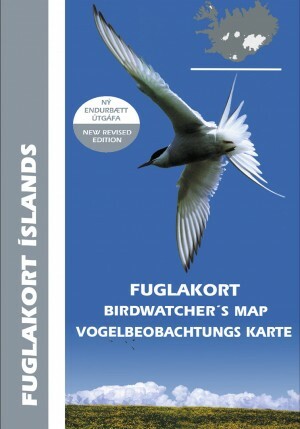 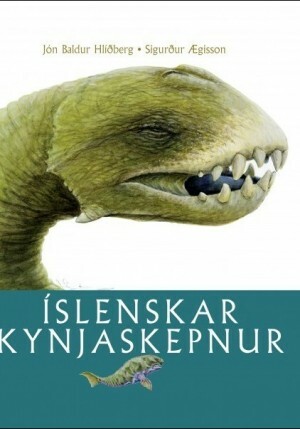 Öll nöfn eru á íslensku, ensku og þýsku auk latneskra fræðiheita. 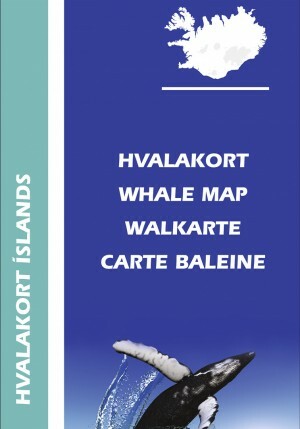 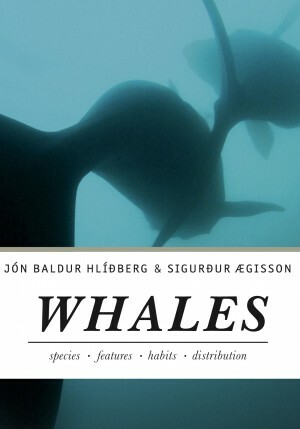 The poster Whales around Iceland displays nearly all the species of whales found in the oceans around Iceland, many of which can be seen from whale watching boats operating from Icelandic ports. 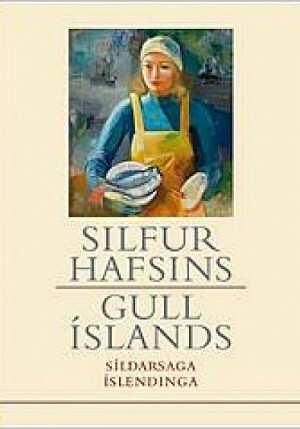 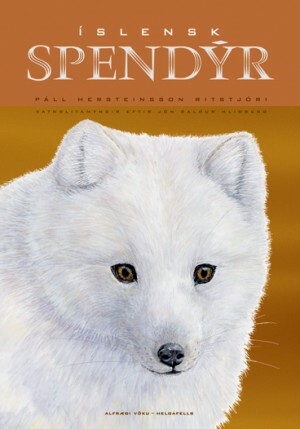 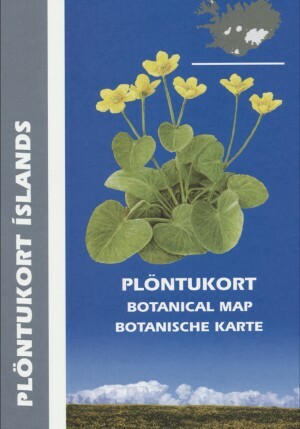 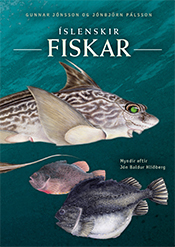 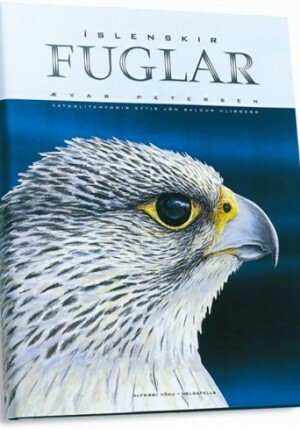 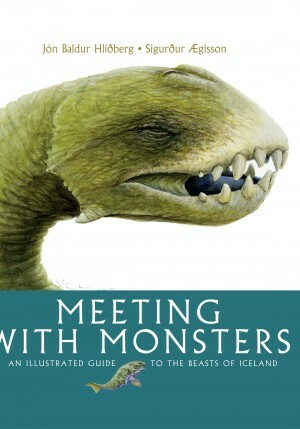 The drawings are made by the leading nature illustrator of Iceland, Jón Baldur Hlíðberg. 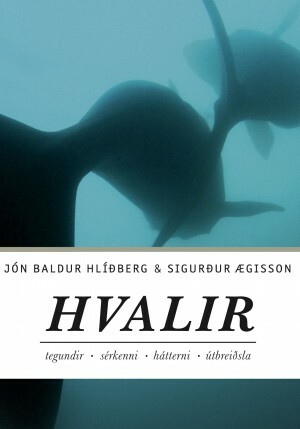 All names are in Icelandic, English and German along with the scientific Latin terms.